Ballet great Rudolf Nureyev stars as Albrecht in a lovely production of the dance perennial. This was one of Nureyev's greatest successes in his native Russia, and he has performed the role around the world ever since. 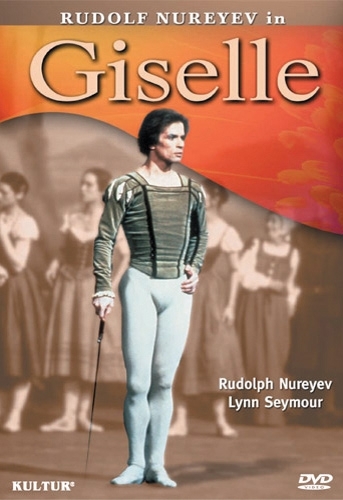 Giselle - perhaps the quintessential ballet heroine - is danced by the great Canadian prima ballerina Lynn Seymour. 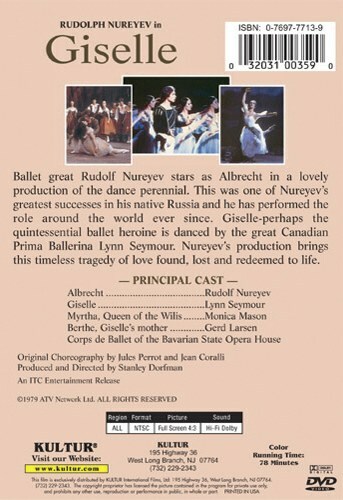 Nureyev's production brings this timeless tragedy of love found, lost and redeemed to life.